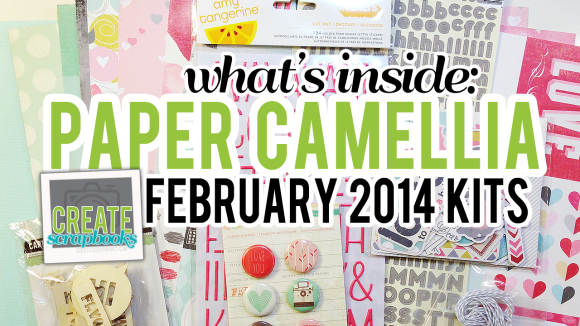 The kit contents for the Paper Camellia February 2014 kit releases can be found on ScrapClubs.com at this link. 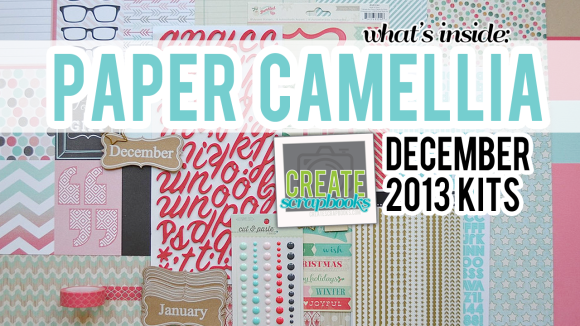 The kit contents for the Paper Camellia December 2013 kit releases can be found on ScrapClubs.com at this link. 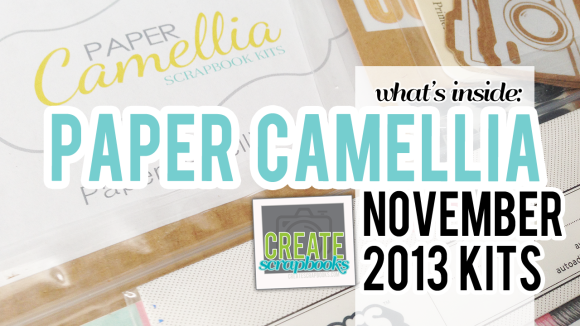 The kit contents for the Paper Camellia November 2013 kit releases can be found on ScrapClubs.com at this link. 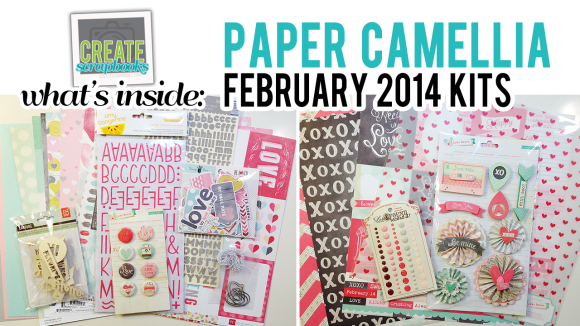 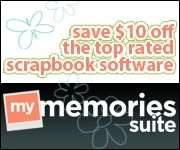 Purchase this November 2103 Paper Camellia Monthly Scrapbooking and Add-on kits for a limited time at www.papercamellia.com. 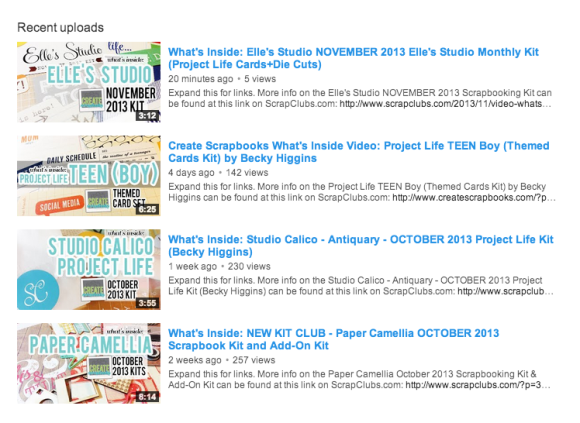 The kit contents for the Paper Camellia October 2013 kit releases can be found on ScrapClubs.com at this link. 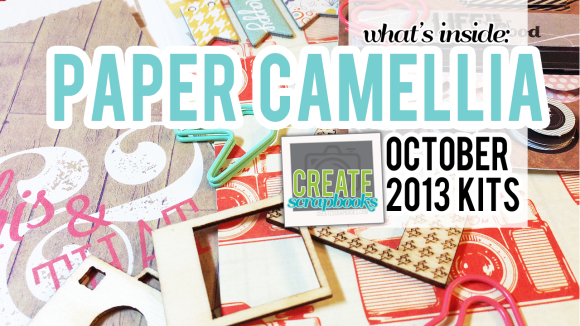 Purchase this October 2103 Paper Camellia Monthly Scrapbooking and Add-on kits for a limited time at www.papercamellia.com.